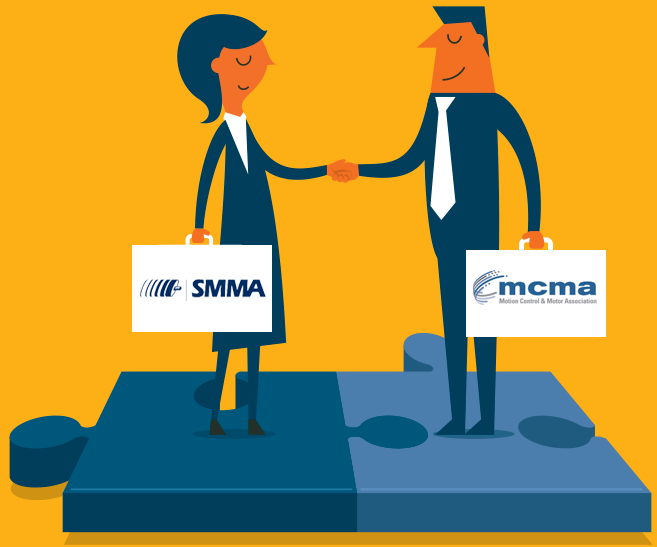 Our new name - Motion Control & Motor Association (MCMA) is the result of a merger with the MCA, which combined the two leading trade groups serving the global motion control and motor industry. 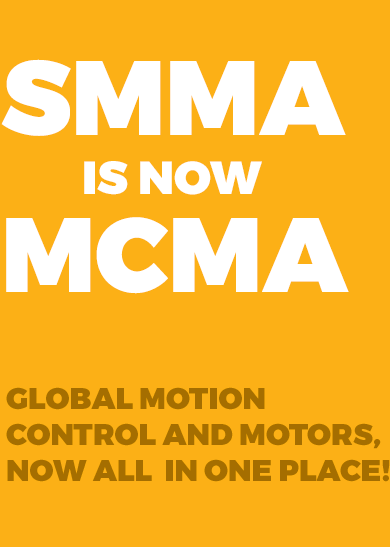 Motion Control Online is the website for MCMA. Visit often to access educational webinars, videos, technical articles, news, statistics, plus products and the companies that provide what you're looking for. Read more, click here for additional details.